Attorney Michael Paul Wood has specialized in workers' compensation, third party claims arising out of work injuries for over 30 years. Michael received his B.S. from the Southern Utah University in 1976 and received his J.D. from the California Western School of Law in 1979. 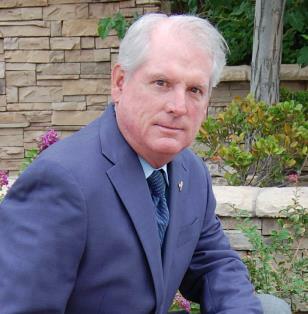 His professional associations include the State Bar of Nevada, the State Bar of California and the Nevada Justice Association. With his extensive workers' compensation experience, gained from devoting his legal practice to workers' compensation, he has the knowledge needed to help you receive the maximum medical care and compensation from your work related injury. About Michael Paul Wood, Esq.